I've dabbled with Anook as a gaming social media platform in the past, but I've never used it regularly until this Blaugust event where many bloggers are writing and posting to it every day. I really like it as a platform. It seems to be a good option for anything gaming related. Anook does some interesting things with the way it organizes content. The coolest of which is organizing content by game. You can tag any content as being related to a specific game and it will filter that content into that game's Nook. Because of this it becomes a great source of specific game related information being aggregated from everywhere across the whole site. You can follow any games that you're interested in and see their specific content. It also tries to tie together the various game ID's and usernames that you might have so that you can find your friends across multiple platforms and multiple games. 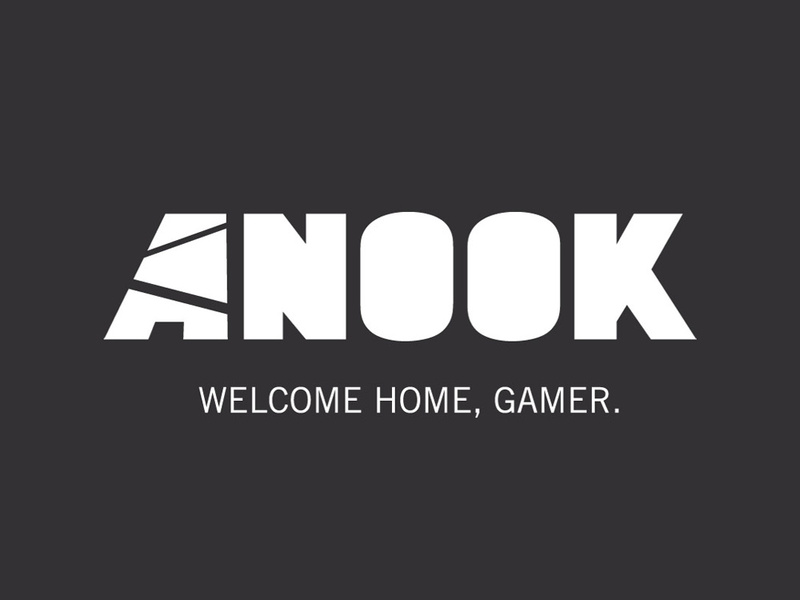 Technically Anook is still in Beta, but it's already fun to use. I can see it expanding and becoming a big social platform for gamers in the future. You should really check it out. My favorite part is being able to connect with online friends across multiple games and platforms. That's a huge service in itself. My problem was that, after Blaugust last year, I kept using Anook, but a lot of the other participants wandered off, so that by about the end of September of last year I felt like I was just posting links and not much else. I have a blog for social things, and certainly for posting things, so Anook wasn't adding much. But the same can be said of any other online gamer community portal I have used. I much prefer it to almost all the other social media I'm on, aside from Twitter.